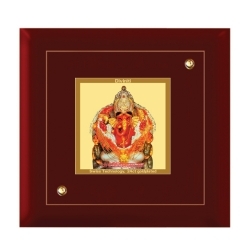 Goddess Padmavati is an incarnation of Devi Lakshmi. 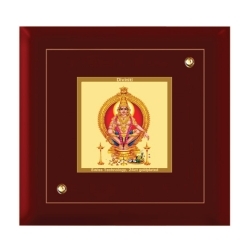 She is the consort of Lord Vishnu who resides as Balaji in Tirupati. 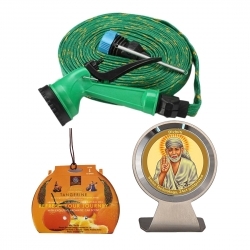 Padmavati Balaji blesses their devotees with prosperity and wealth. It is believed that devotees who pray to Balaji are blessed by Padmavati with great fortune. 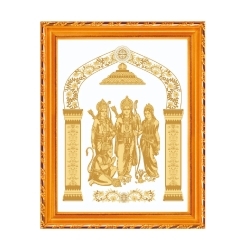 Decorate your home with our Padmawati Balaji MDF 24ct.gold Wall Frame, uniquely hand designed by our talented artist only for your sweet home. 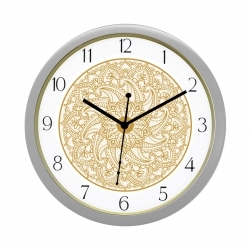 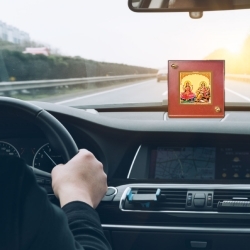 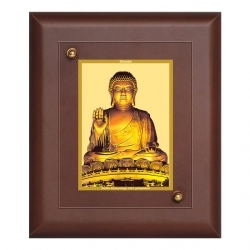 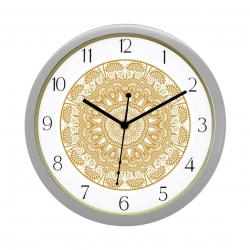 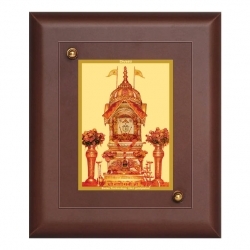 With its intricate design, the frame is carved in a high range of MDF, our product feature use of Swiss Technology 24ct.gold plated foil giving it a divine effect with a lifetime warranty. 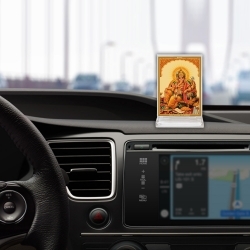 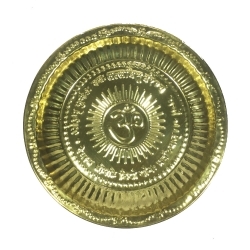 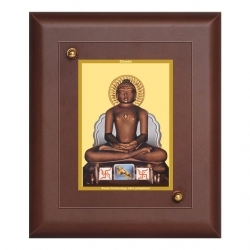 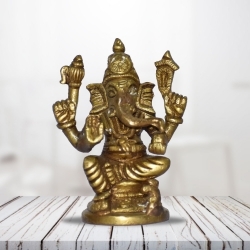 This unique wall frame can be kept on your office table or it can be placed as a supreme Deity in your Pooja Room. 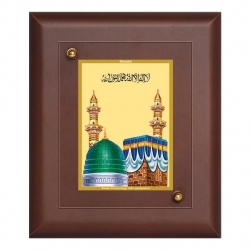 It is ideal for gifting as well.